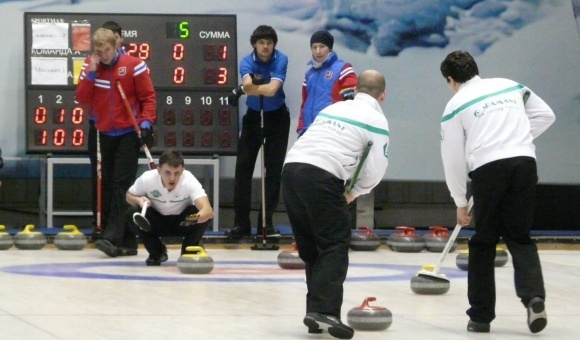 Adamant Curling Club, founded in 2010, brought together leading curling professionals from St. Petersburg and Russia. The Club serves a training camp for athletes before competitions, holds methodological seminars and provides support of social projects. 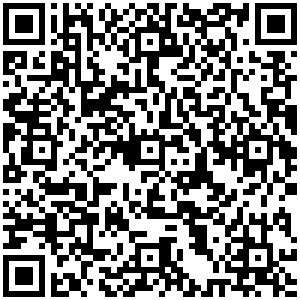 The club serves as a home training base for athletes, organizes tournaments and competitions, including international level events. 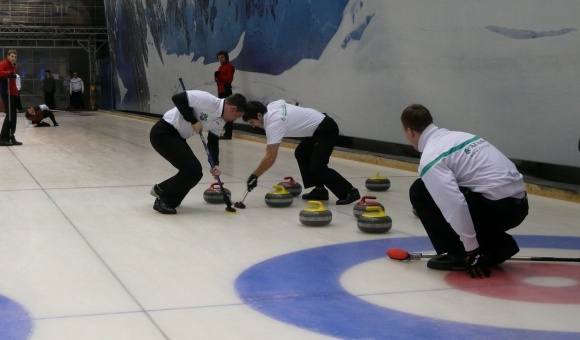 Adamant is the first professional curling club in Russia, with all the athletes on contract. 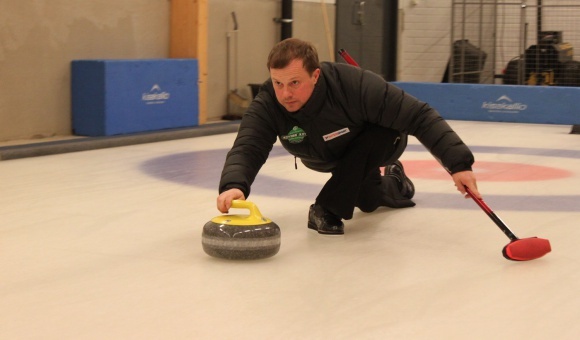 This allows the Club to prepare the athletes for events and competitions at any level, guarantee their participation in Russian and international competitions, and provide the best professional equipment for the game of curling to the team. 1st and 3rd place at the International Trophy Adamant Tournament, St. Petersburg, 2011.